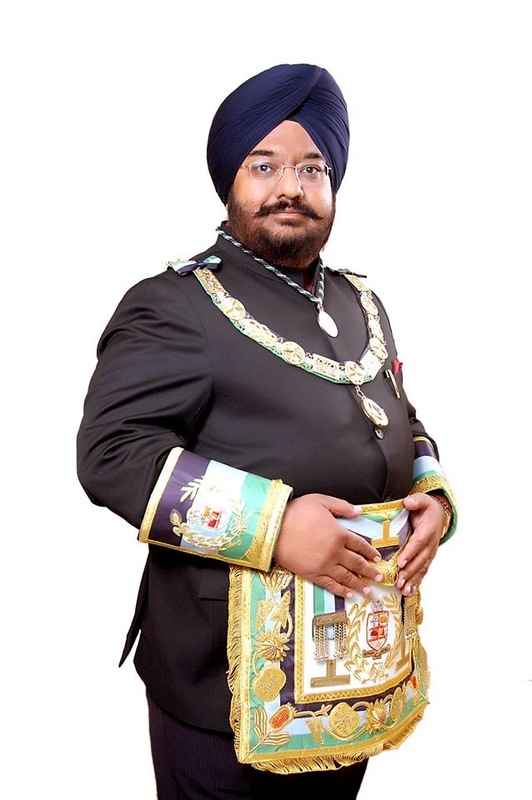 Harcharan Singh Ranauta will take over the leadership of the Grand Lodge of India as Most Worshipful Grand Master from Brother Vasudev J. Masurekar. From 22 to 24 November 2014 took place the Annual Communication (commonly known in India as the Grand Festival). Most Worshipful Harcharan Singh Ranauta (Elected Grand Master to be installed in November 2015) was born on 28 November 1961, in the same year of the foundation of the Grand Lodge of India. 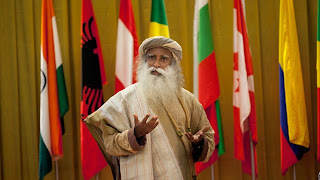 He studied at DAV College, Chandigarh and lives in Chandigarh.